If you could sum up A Laird for All Time: A Laird for All Time, Book 1 in three words, what would they be? 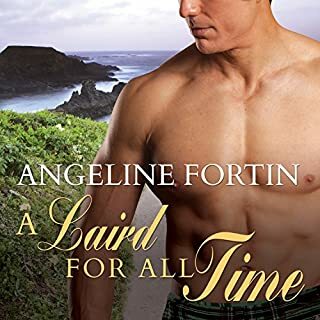 What other book might you compare A Laird for All Time: A Laird for All Time, Book 1 to and why? Outlander. Time Travel love story. Oh sooooo good. Everything about this book was great! The narrator did a superb job. I was easily able to distinguish the different characters, her voice was pleasant to listen to and my interest was kept through the entire book. All of the characters were interesting and likable. 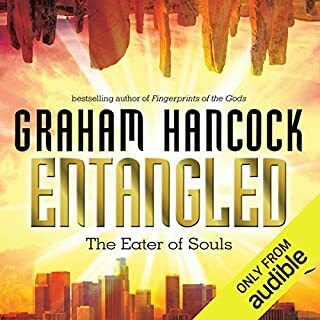 I plan to seek for other Graham Hancock books. (((Hugs))) Loving Myself Feels Good! Yes, because it's all about loving yourself. Louise's voice is loving and believable. 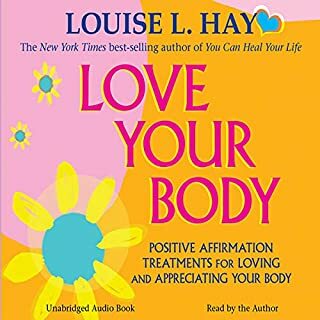 What other book might you compare Love Your Body to and why? I listened while driving to work and enjoyed it! I plan to listen as often as I can. Loving oneself really is the core of any good in our lives! 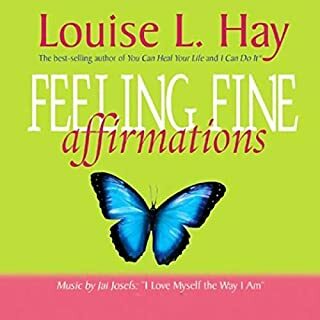 Sweet Louise Hay. 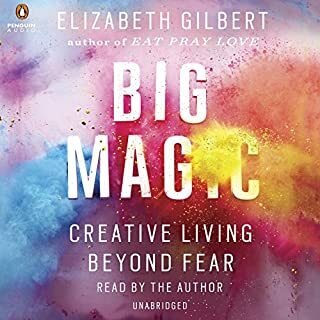 Would you listen to Big Magic again? Why? Great Listen! Read beautifully by the author. Creativity is in all of us. Fear is part of the human experience, but should not be in the forefront of our life. What did you learn from Big Magic that you would use in your daily life? Fear is boring and predictable. Life is awesome! Music is cheesy, but Louise's voice is loving, kind and believable. I listen over and over. I highly recommend affirmations.